This page allows me to showcase recent projects, and to introduce you to my incredible family. Without my wife and business partner, Suzanne, I would be just another guy with a camera. Surrounding us every day are the five most important people in our lives. If ever you have wondered what motivates and inspires me, the answer is in this family portrait. Of course none of this would be possible without our Lord and Savior Jesus Christ. We are truly blessed and forever thankful to Him. May God bless you as He has blessed us. I look forward to working with you and your family very soon. 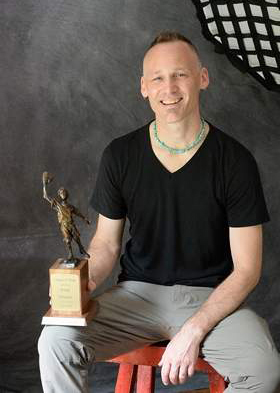 In 2018 I was honored by the Hunter's Hope Foundation with their Legacy of Hope award for 20 years of service. I have been so blessed by my involvement with this wonderful group of people. I look forward to the medical symposium each year to reconnect with the families and create beautiful family portraits for them. You can read my interview with The Daily News by clicking on the link below. In 2016 I was priviledged to author and illustrate my first book. The story of Santa and his reindeer are well known, but the idea of how the reindeer got their names is something that has never been written. Not only is this the first children’s book to delve into the history of the reindeer’s names, but it is also the only book of its kind to use pictures of real-life reindeer, I was honored to work with Mike Jablonsky, a reindeer farmer in Hamburg who owns 100 reindeer. 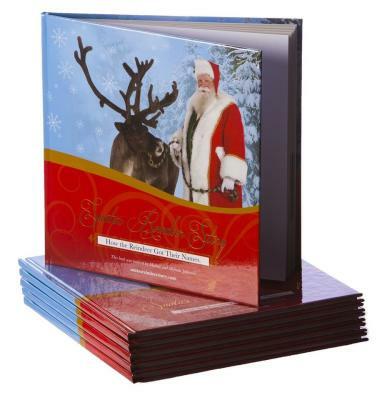 Nine of his reindeer are pictured in the storybook. A portion of the proceeds from each book goes to support reindeer research and preservation. 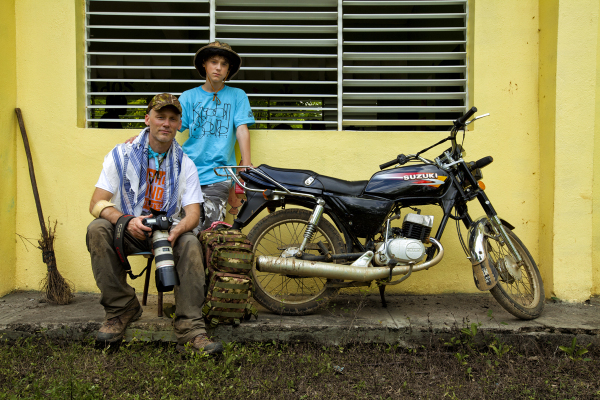 In 2016 my son and I went on our first mission trip. It was an unforgettable experience and I met many people that have truly impacted my life. I was blessed to capture much of the experience with my camera so that I can share it with you. 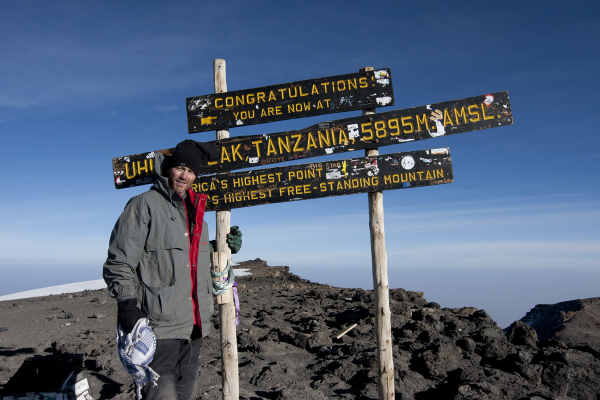 In 2010, I was able to fulfill a lifelong dream of visiting Africa. I was asked to document the climb of a team from Buffalo, NY, who was raising money for Kids Escaping Drugs. After summiting Mt. Kilimanjaro I was able to take a safari onto the African plains and meet some Maasai warriors in Tanzania. This was a journey I will never forget. I have placed a few images in the gallery bleow, but you can also visit my landscape and wildlife website to view more images from this amazing trip. In June 2010, Brody was proud to announce the release of his first book. 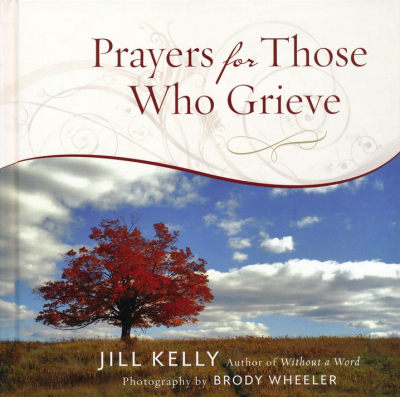 "Prayers for Those Who Grieve" was written by Jill Kelly and published by Harvest House Publishing. It is available in most book stores and through ChristianBook.com. In April 2011, ECPA announced 2011 Christian Book Award Finalists - "Prayers for Those Who Grieve" was chosen as a finalist in the Inspiration category.